As part of a Blog Tour organized by Great Escapes Virtual Book Tours, I am here to tell you about Death & the Brewmaster’s Widow, an Auction Block Mystery by Loretta Ross. Not understanding how and why he lost his brother is breaking the ex-Marine’s heart. But the Brewmaster’s Widow is jealous of her secrets. Prising them loose could cost both Death and Wren their lives. I enjoyed this book. I found it to be both engaging and original. 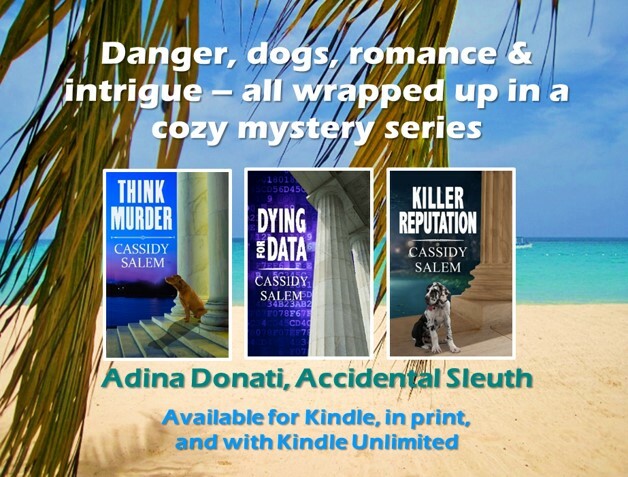 The story line and main characters were unusual for a cozy mystery, a bit more mainstream mystery. This is possibly because one of the main protagonists, Death, is an ex-marine who is determined to clarify the circumstances surrounding his firefighter brother’s death in a fire. Wren, as an auctioneer, lends an almost “cozy” element – although her self-defense skills will surprise and likely amuse readers. I must admit I had trouble getting used to the author’s bizzarre choices in character names, Death in particular. Although some parts of the story were predictable, the identities of the guilty parties and their motivation were not. That said, it was a fast-paced read, with elements of humor and romance mixed in. Note: Although second in a series, this book definitely works as a standalone. I’ll be adding that first book to my TBR list. Loretta Ross is a writer and historian who lives and works in rural Missouri. She is an alumna of Cottey College and holds a BA in archaeology from the University of Missouri – Columbia. She has loved mysteries since she first learned to read. Death and the Redheaded Woman was her first published novel. Click the link below to enter for a chance to win a copy of Death & the Brewmaster’s Widow. Thanks for stopping by. I haven’t read first one – another book for my ever-growing TBR list. I must have read a different book than everyone else. This book was too far over the top in non-believable events, and the writer used too many mystery cliches.